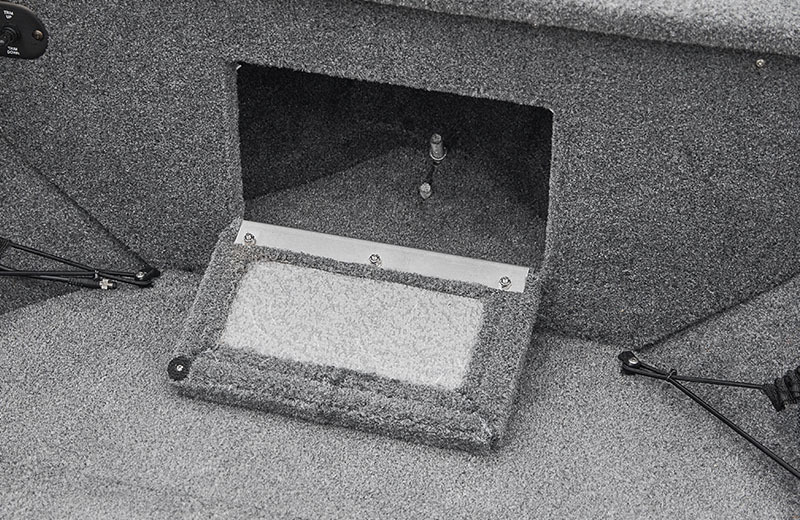 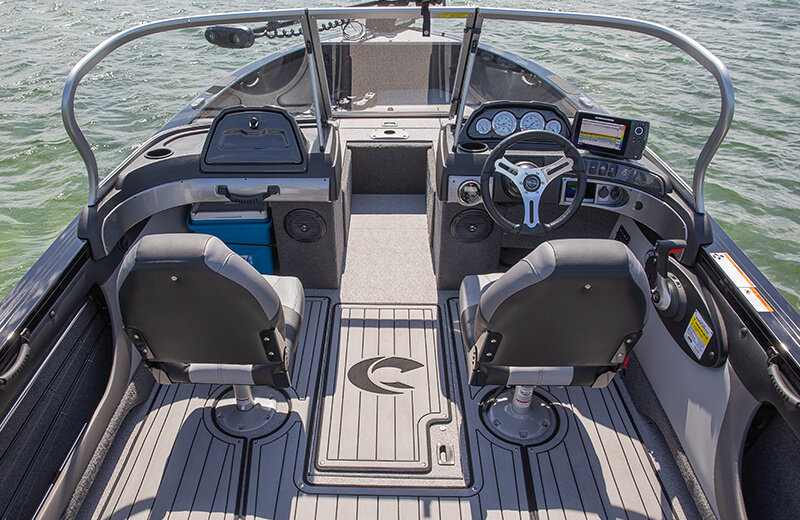 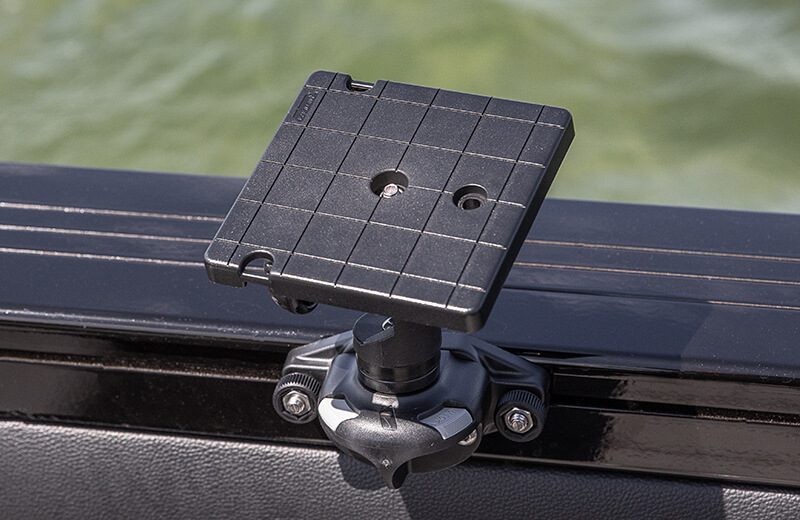 The stern layout features standard jump seats, drink holders, throw tray and tackle tray storage. 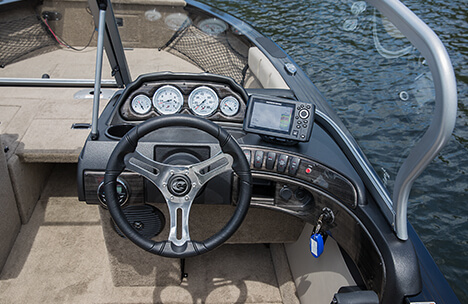 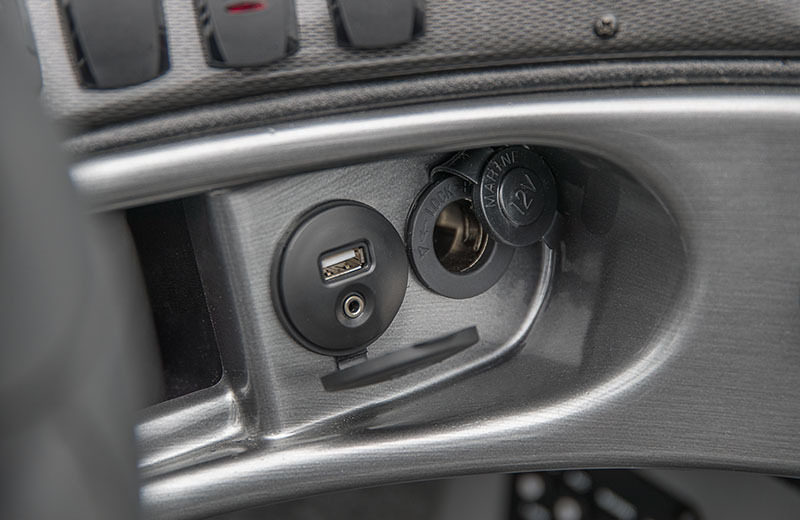 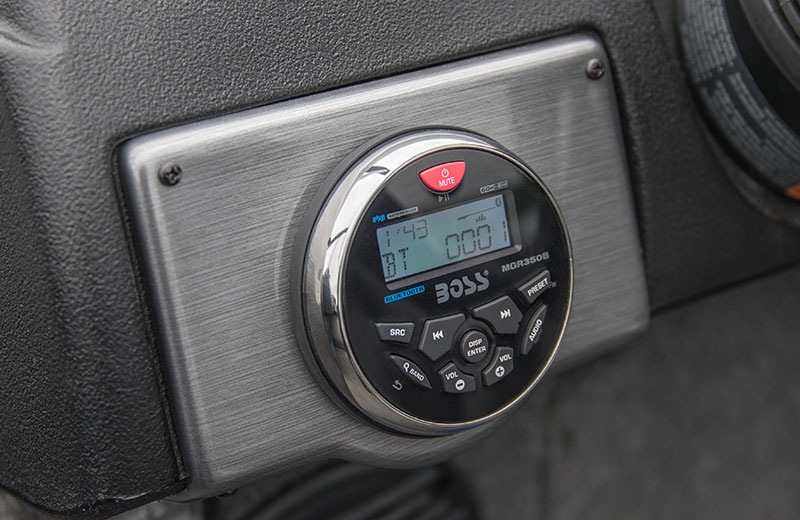 A sleek black console features chrome gauges, lighted rocker switches and plenty of space to mount all sizes of electronics. 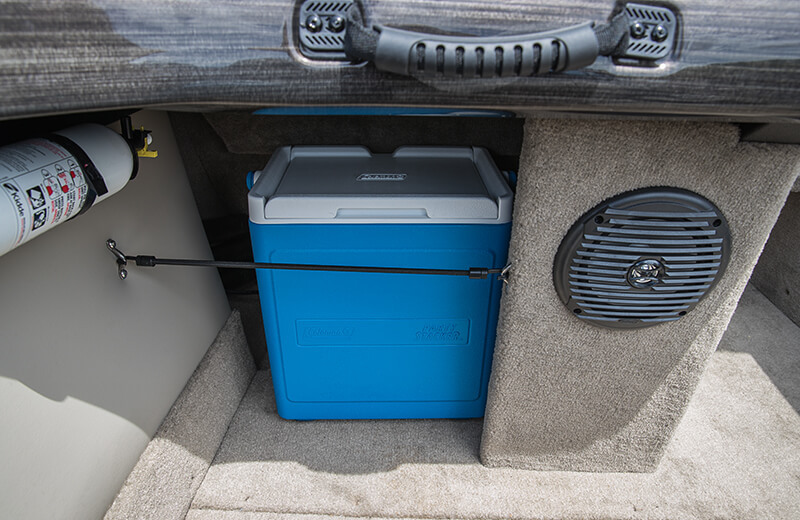 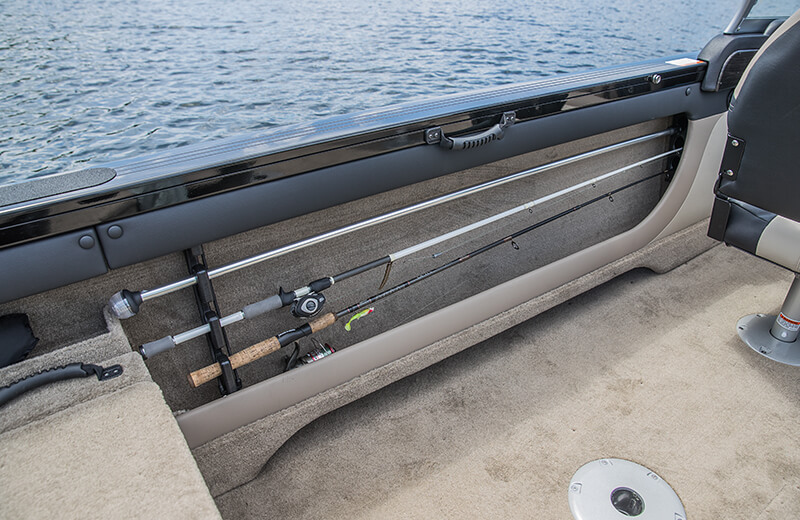 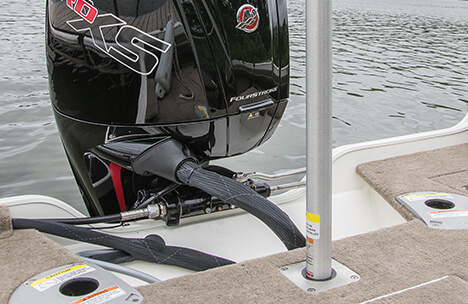 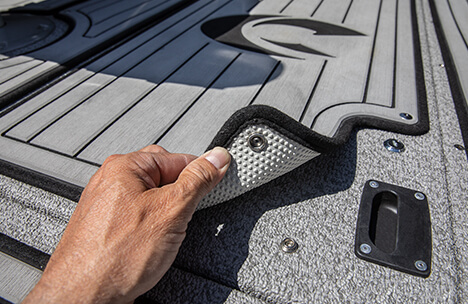 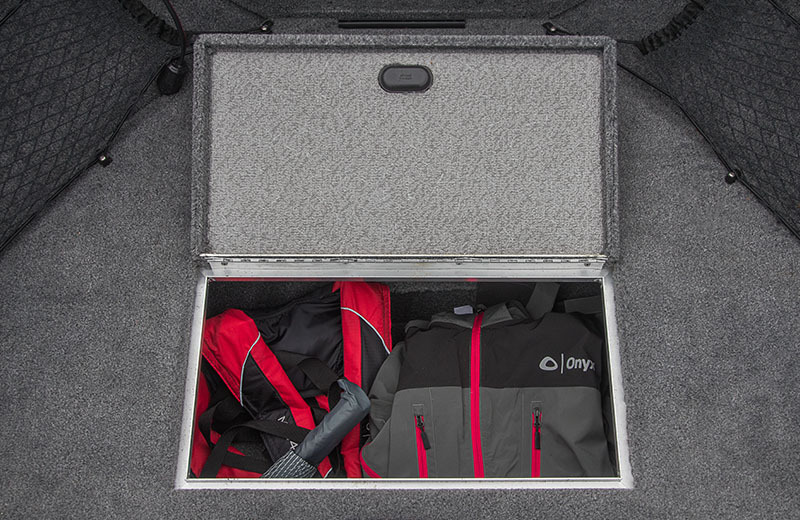 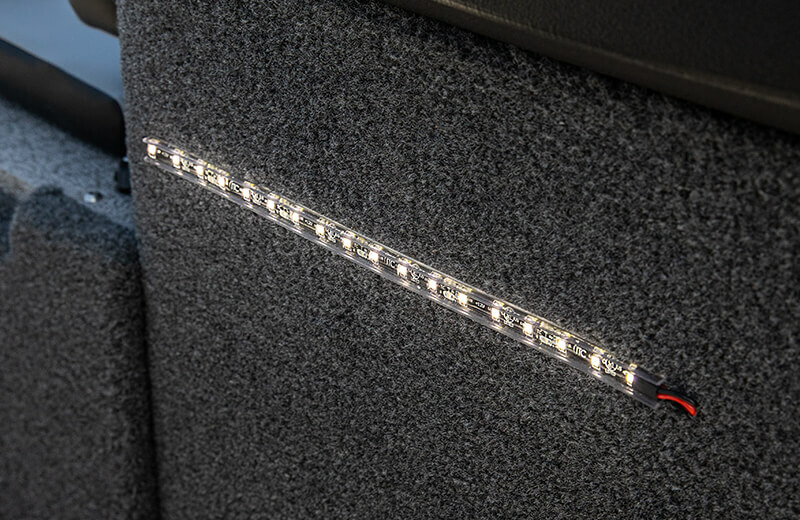 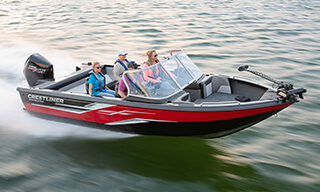 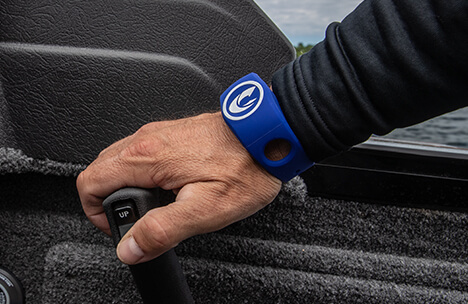 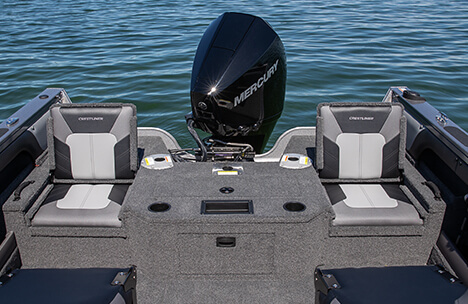 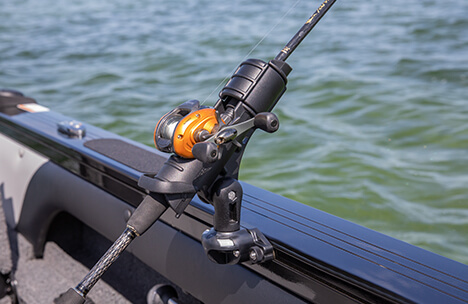 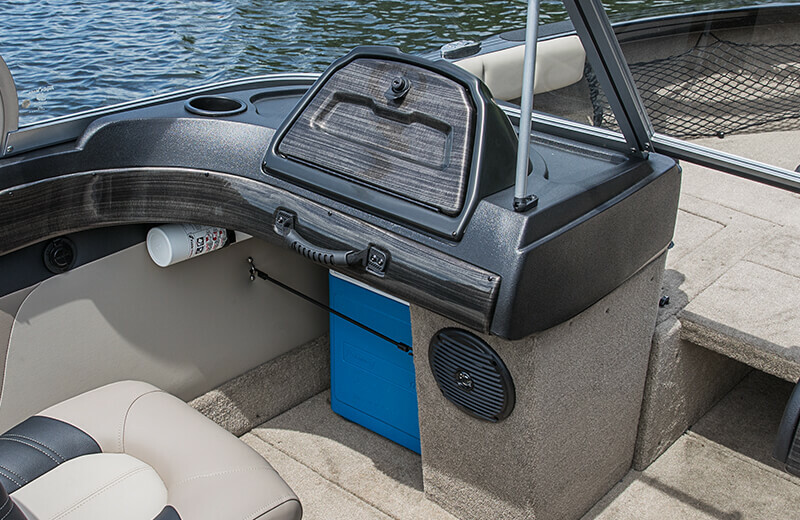 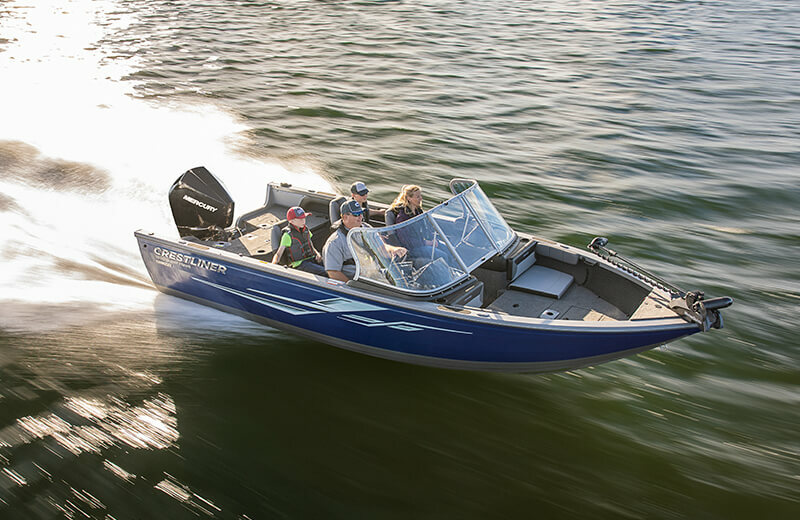 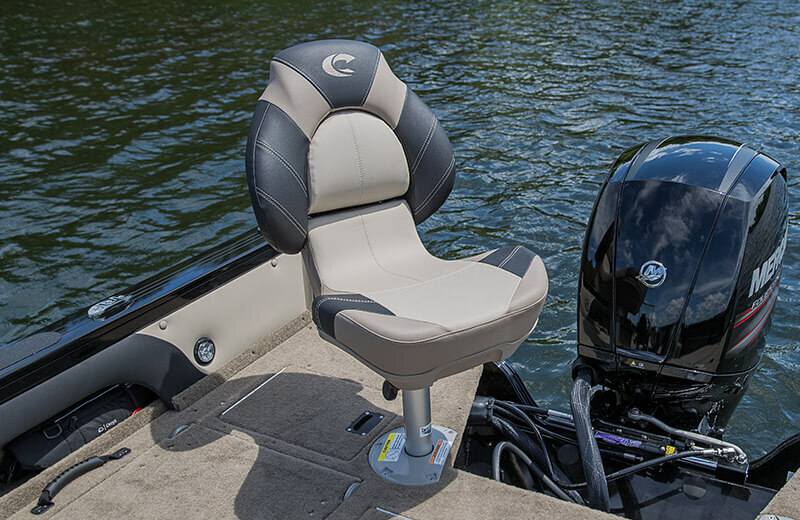 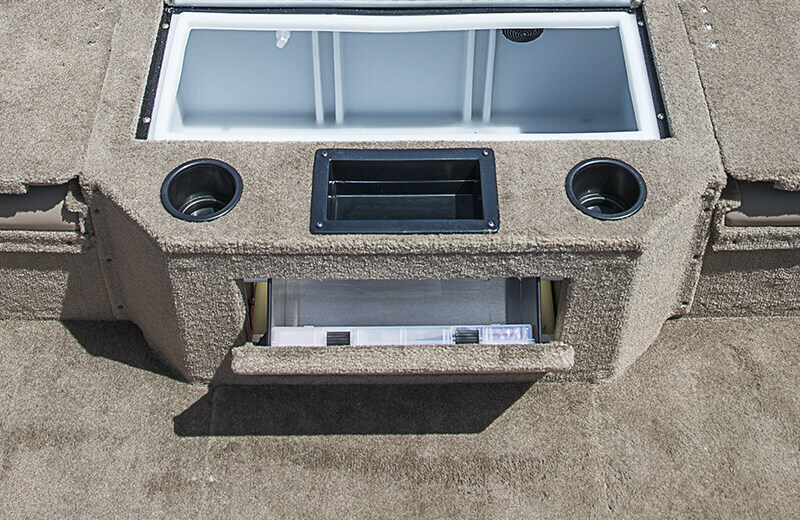 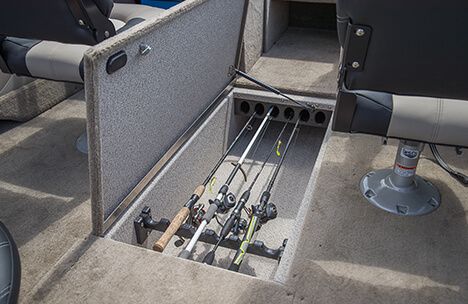 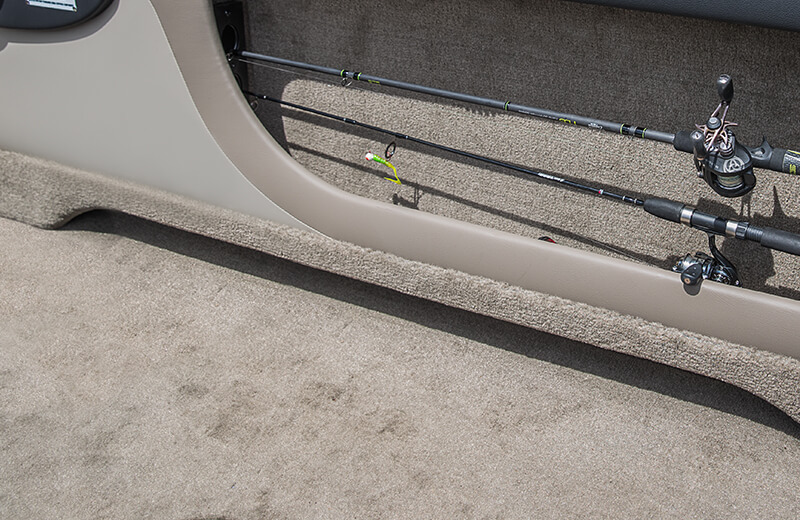 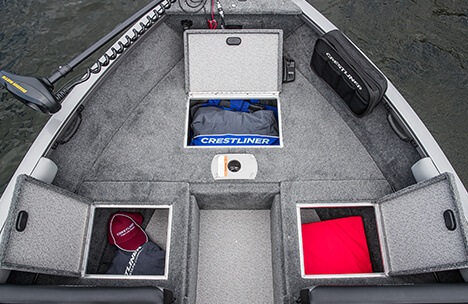 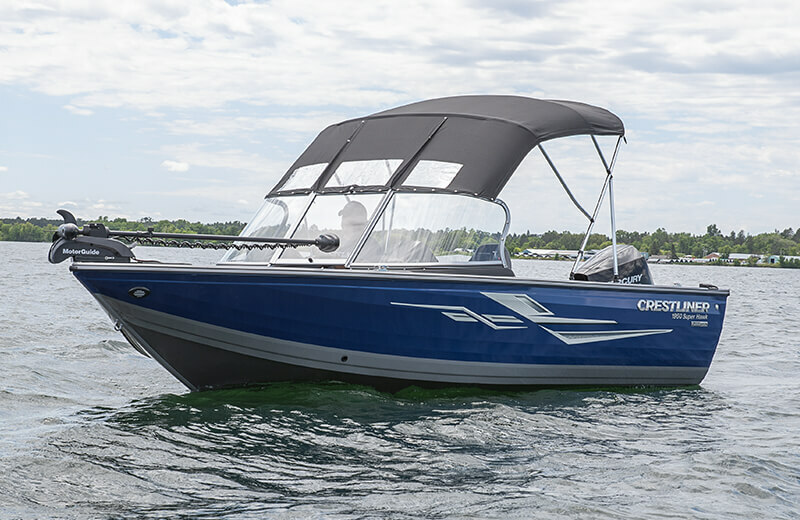 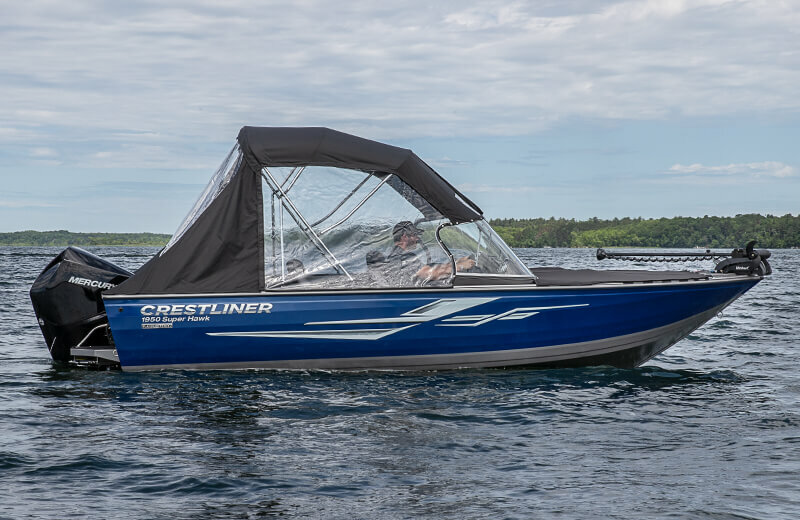 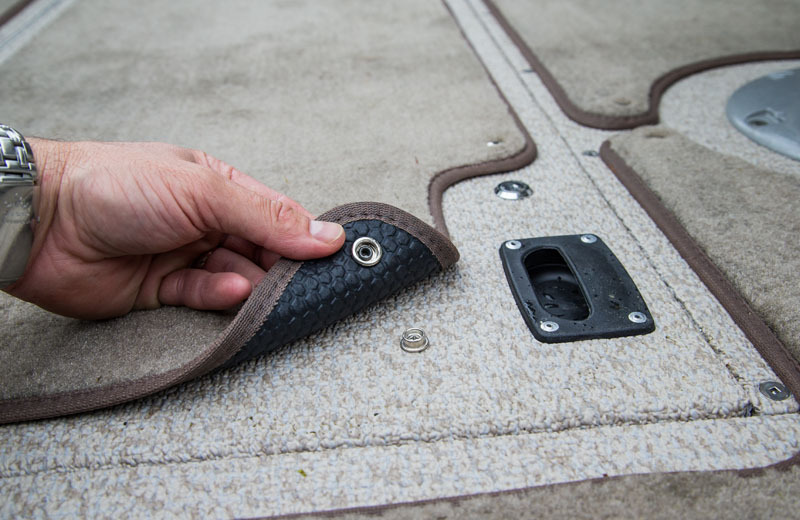 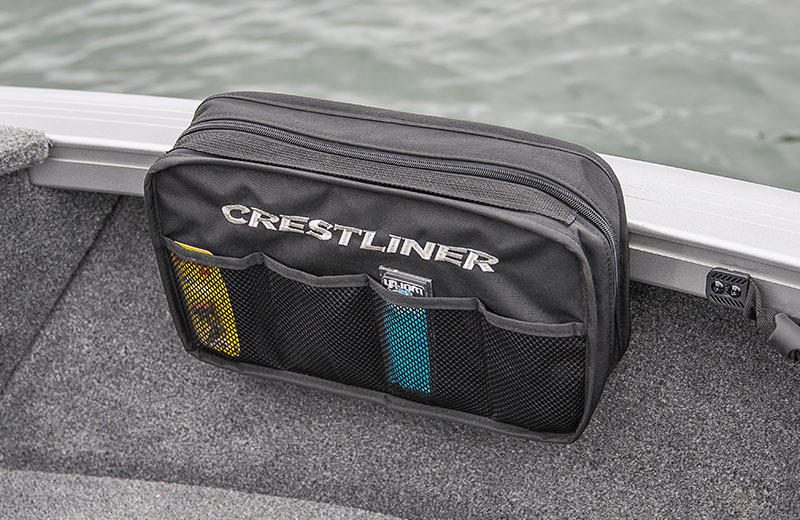 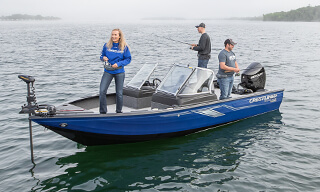 The high-capacity center in-floor storage locker provides ample space for all your watersports gear, complete with a rod rack tube system that accommodates 8’ rods. 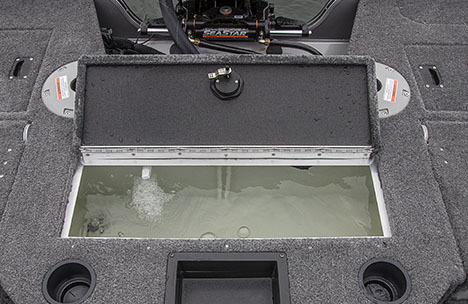 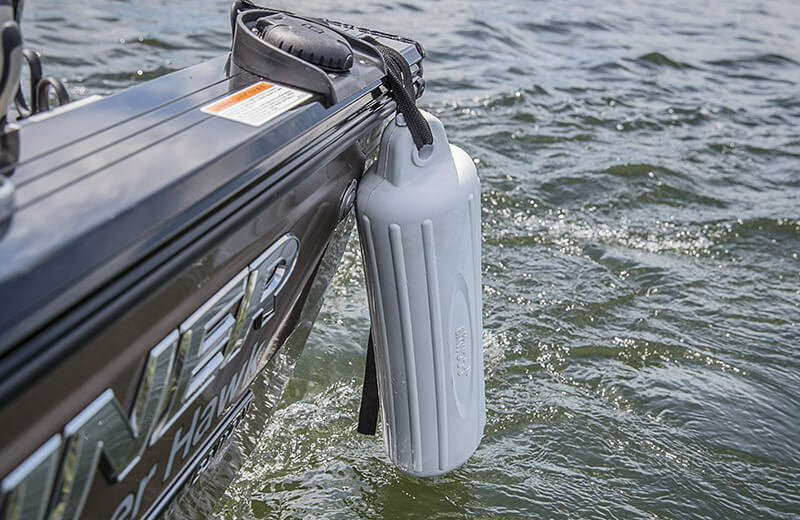 A 17-gallon aerated stern livewell makes for easy fish storing right when you need it. 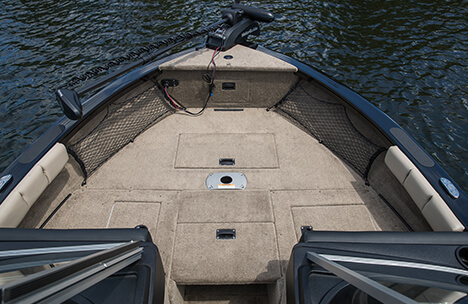 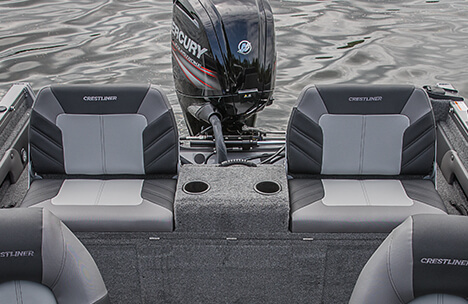 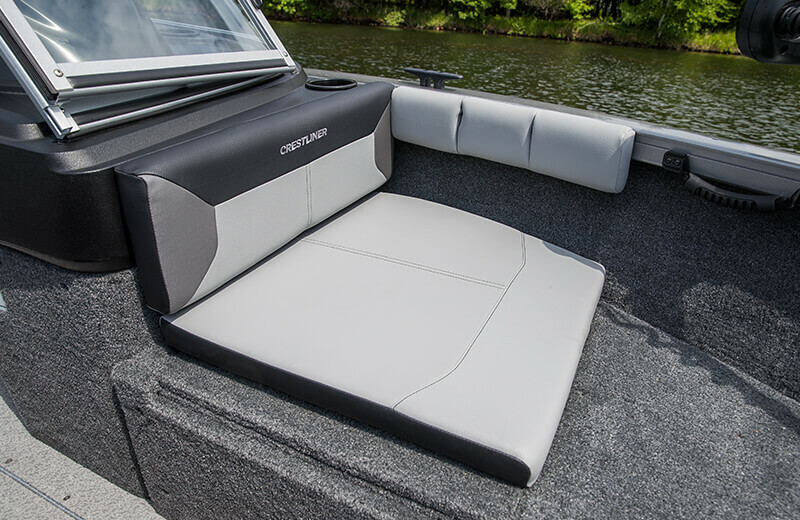 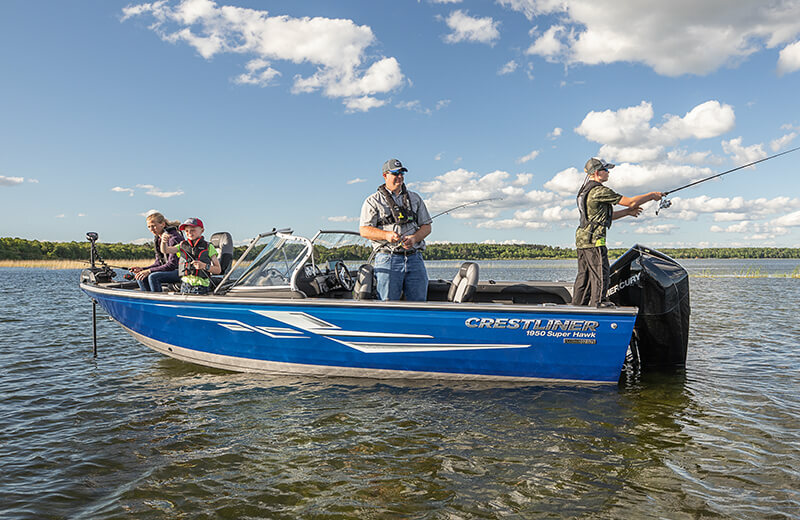 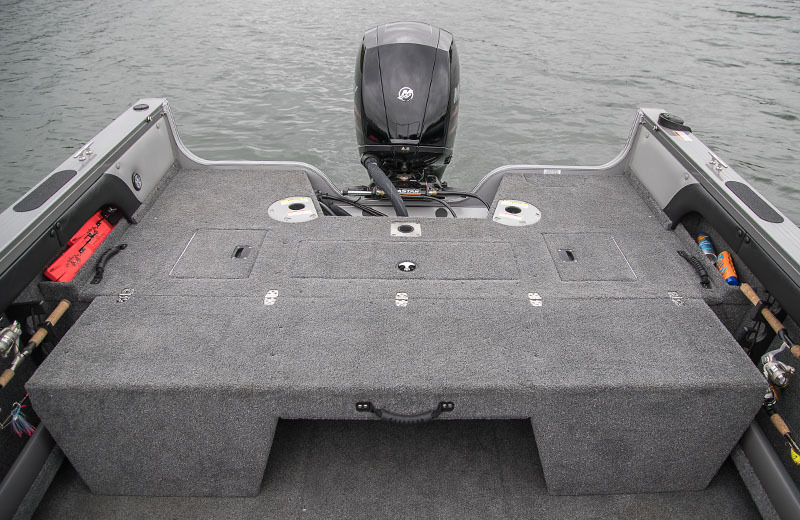 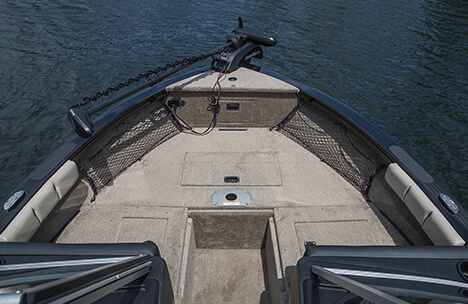 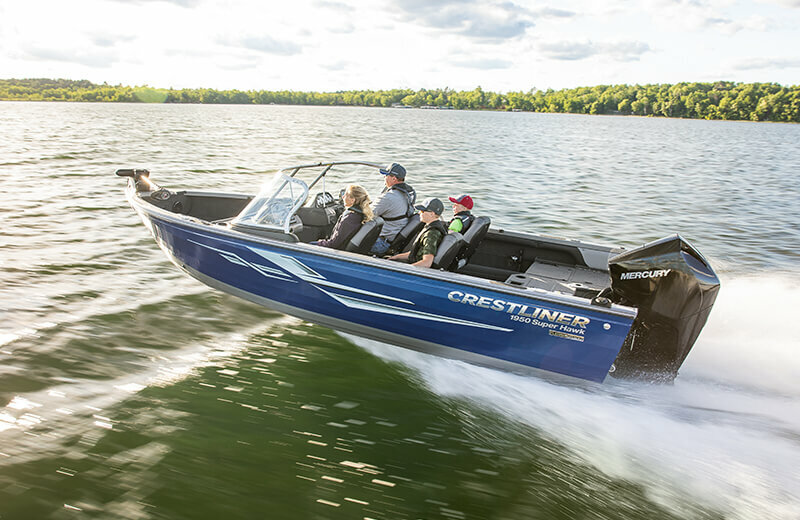 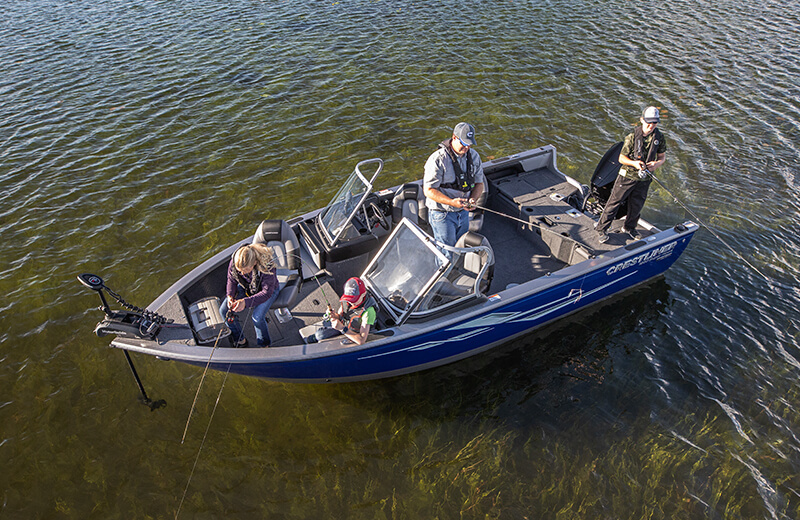 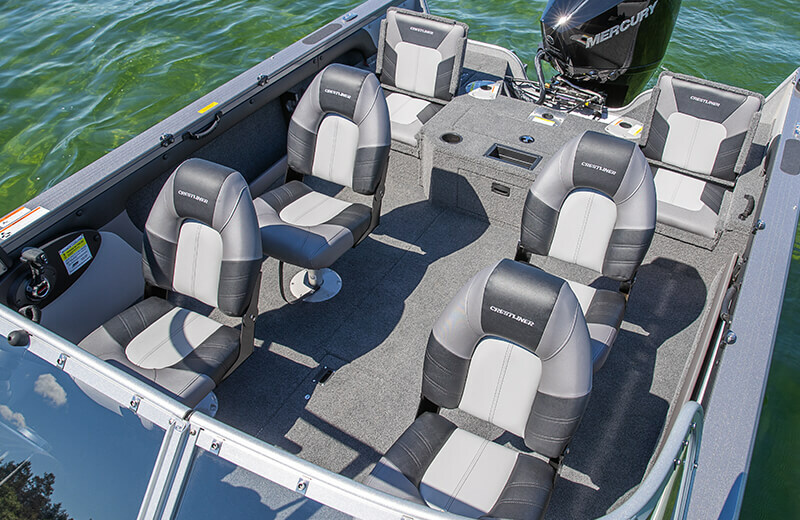 The conversion stern bench option creates a large casting deck with additional seating options when flipped up. 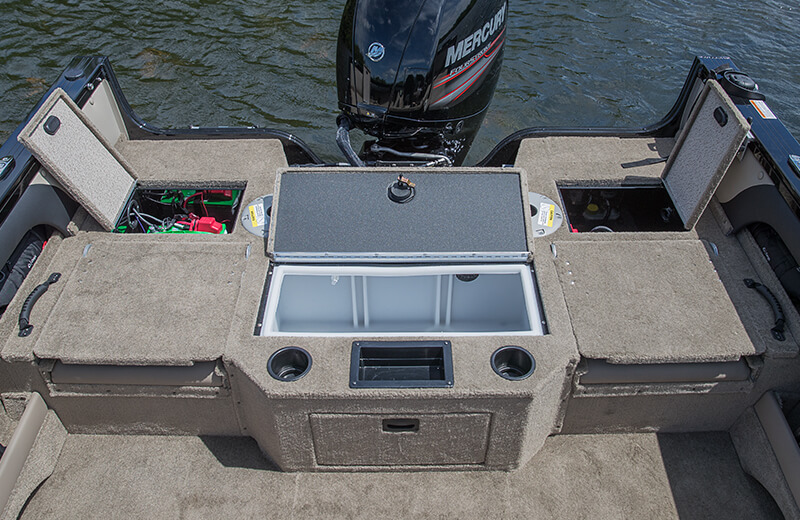 Also includes tons of storage and a centrally located 17-gallon livewell. 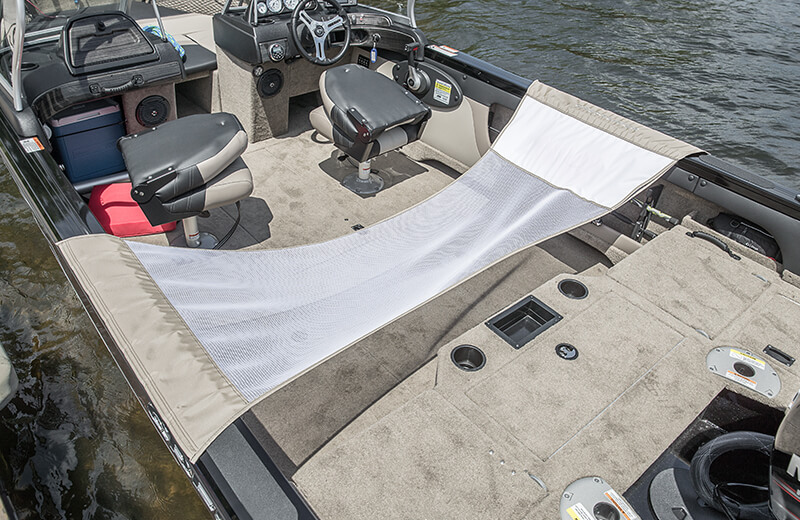 Bow platform with optional snapless pad and bolsters provide additional lounging space. 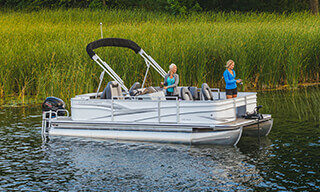 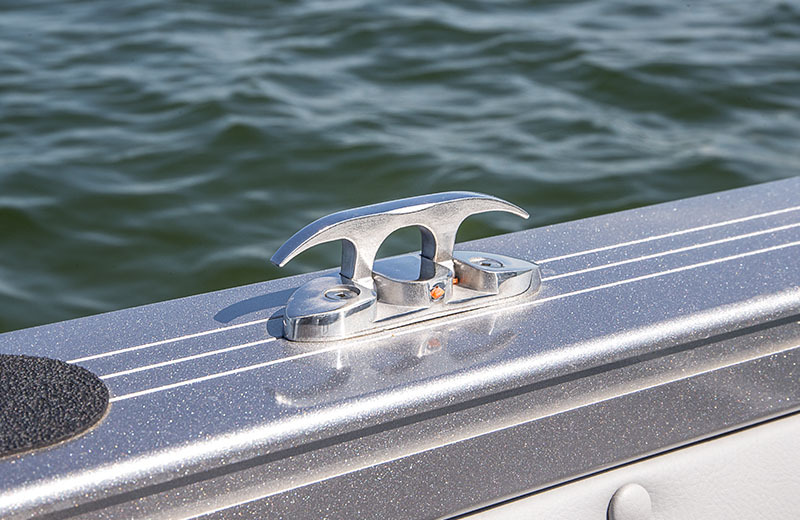 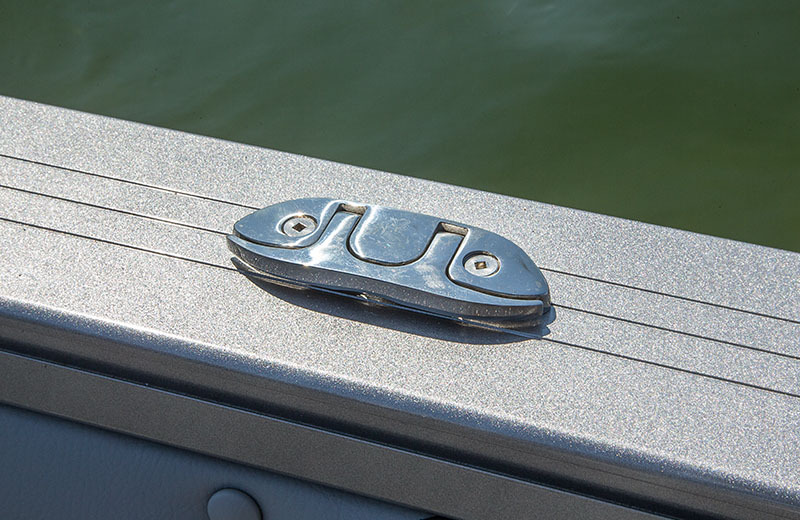 Stern platform can be outfitted with an optional removable ski pylon. 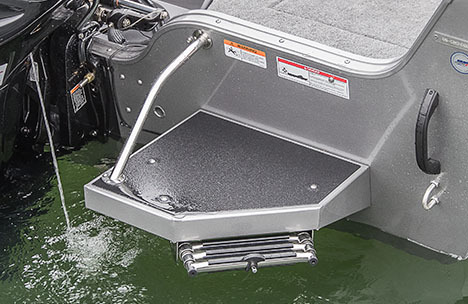 Swim platform with undermount ladder for easy in-and-out of the water. 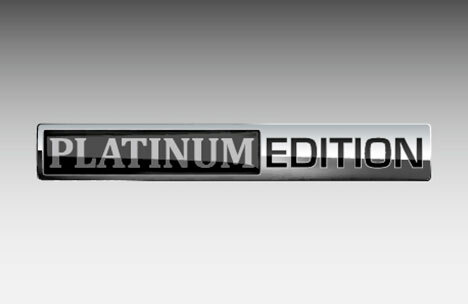 Platinum Edition package includes 3D chrome logo, chrome Platinum Edition Badge, upgraded steering wheel and stainless steel flip up cleats.